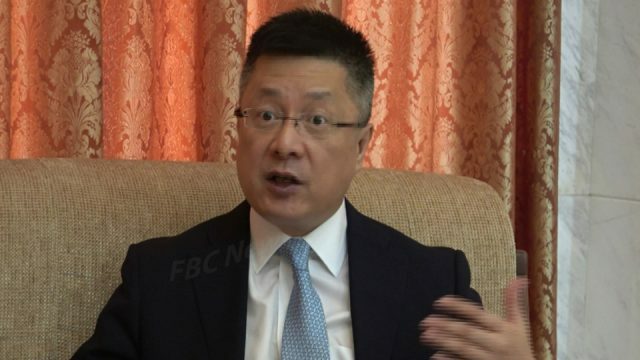 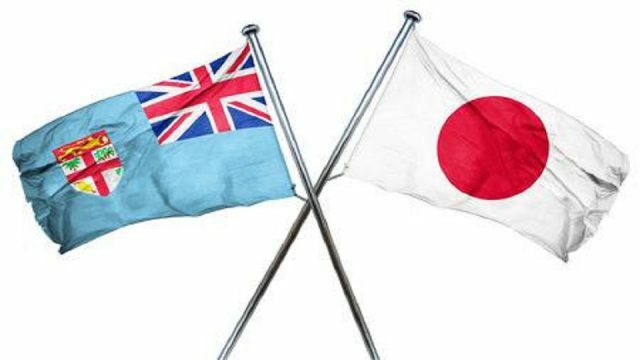 Diplomatic engagements between Fiji and Japan are envisaged to deepen. 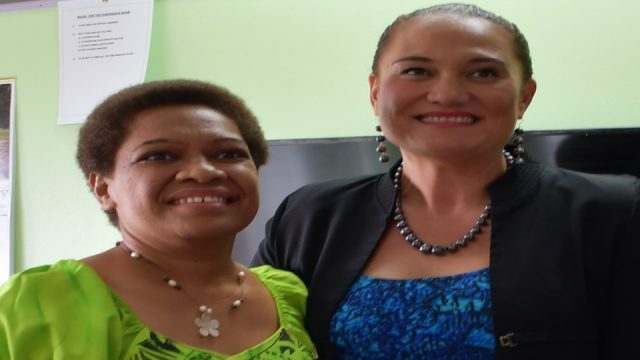 The New Zealand Minister for Social Development and Disability Issues, Carmel Sepuloni yesterday paid a courtesy call to Minister for Women, Mereseini Vuniwaqa. 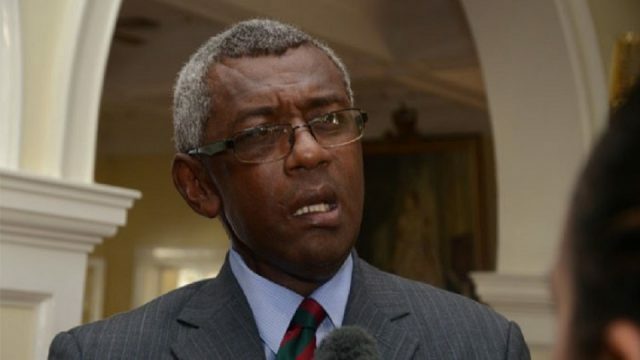 A decision agreed upon by Opposition members to support Ratu Epeli Nailatikau as Speaker of Parliament went wrong after SODELPA MP’s voted for their nominee Tanya Waqanika. 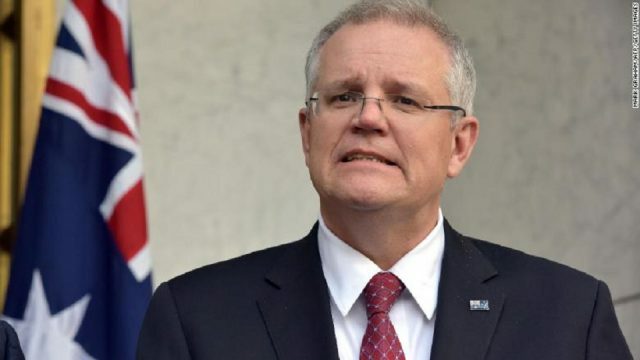 The Australian Prime Minister Scott Morrison arrives in Fiji today for a two day official state visit having wrapped up a bilateral visit to Vanuatu.